It’s disturbing but true, many brands are causing health issues that you use on your Hair and Skin. 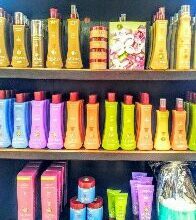 Hybrid Hair and Detox Spa is dedicated to researching safer options for you and your family so that what is absorbed into your largest organ, in turn into your blood stream and that of your loved ones is safer for you and the planet! 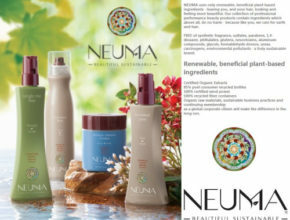 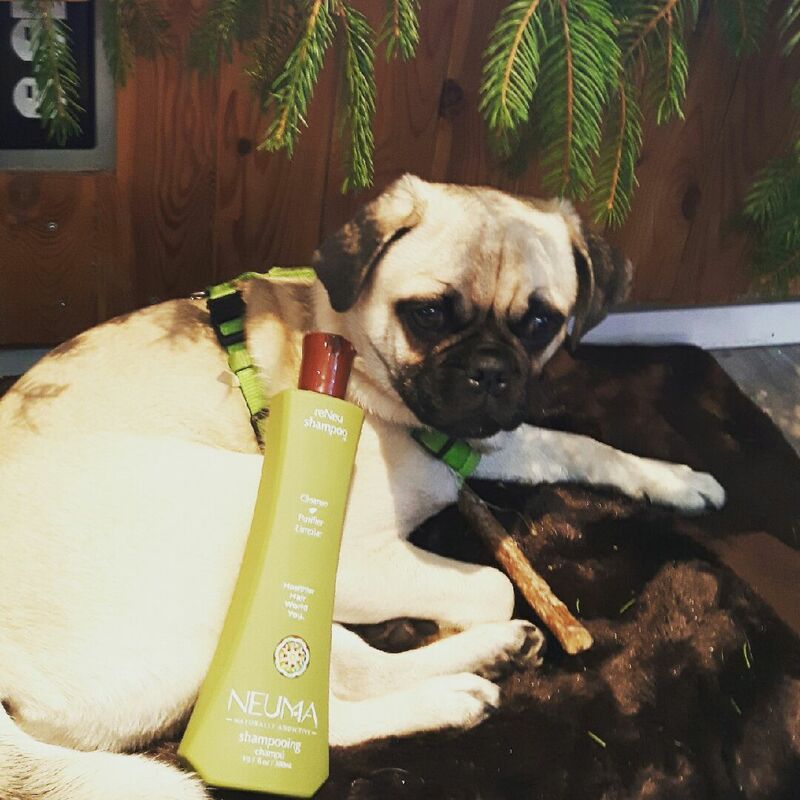 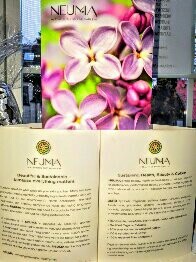 Neuma is one of the highest rated professional brands and we are proud to use it in our space! 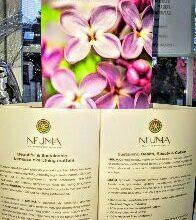 Here is a few ingredient you WON’T find in Neuma AND you can view a longer list in our service space at #9 Cedar st W St Jacobs.